Any food lovers out there will know the importance of quality meat. We take a look at the rise of "cool" butchers that are taking cities and the food world by storm and what to think about if you fancy giving it a go at home. All you need to do is look on Twitter and you will find yourself inundated with images of rather good-looking racks of lamb, or what you have lined up for dinner. The rising popularity of showcasing what we eat is almost second nature to us now. But why has it suddenly become "cool" to post pictures of meat? Maybe it’s the overwhelming numbers of food bloggers out there today, or the increasing number of TV programmes that are focused on food and it’s provenance. Shows such as Great British Menu, where top chefs promote the best of British produce, totted up nearly two million viewers for one episode, and Kate Humble’s "Back to the Land" seemed to drum up a whole host of followers, with viewers championing the promotion of British entrepeneurs. Is this a sign that we are in fact taking a step back, and looking to who produces our food and why rather than completely disengaging with what’s on our plates? Riverford Organic Farmers allow customers to get personal with the produce and choose their own meat boxes. Farm shops became the public’s port of call for those who wanted to revel in the farm to fork ethos, and so the "meat box" was born. 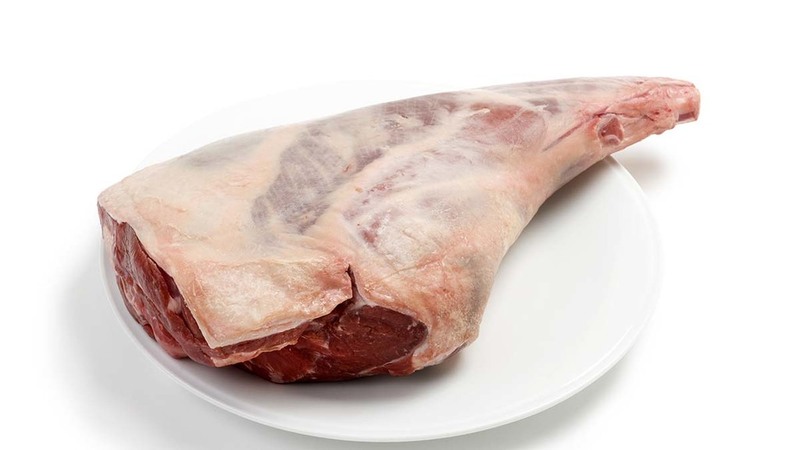 Now, you can pre-order from an intriguing variety of meaty options, from farm shops and butchers all over the country. This is certainly one way for those who live in urban areas for example, to have a closer connection to farmers and producers - what could be more satisfying than finding a box of sausages straight from the farm on your doorstep? But it’s those at the helm who are really igniting the movement. The Ginger Pig, now famous for their quality of meat, currently have thirty-two thousand Twitter followers, along with over sixteen thousand on Instagram. Their bio proudly states their intention too: Farming, sourcing, butchering & cooking quality meat. Seven London shops, acclaimed butchery classes. Read: The Ginger Pig flies the flag for Yorkshire - what happened when we met the owner of The Ginger Pig? Godfreys in London has been described as "arguably the most popular butcher in London" by TimeOut London, their story spanning back to 1905 when the company was "founded by our Great Grandfather Frank Godfrey", who would "often be seen herding the animals down the High Street to our premises in Stoke Newington High Street." A boom in social media over the past couple of years has enabled those with a passion for the industry to voice their opinion. With food celebs such as Gizzie Erskine posting about how the pro’s of animal fats and well-known farmer Jimmy Doherty heading up the recent, "Who’d be a farmer today?" campaign by the Prince’s Countryside Fund, it feels as though the tide is changing when it comes to meat and how it’s represented. According to The Grocer magazine, the inclination to shop at the butchers rose after the horsemeat scandal in 2013. The shift in perception is astounding. With the official 2016 Grocery Retail Structure report stating there are 6,140 butchers’ shops in the UK, the uptake in interest in where shoppers source their food can only be beneficial. Headlines in recent times have exploited animal products as the nasty instigator in many of today’s health problems, but with more and more creating a hype around quality, origin and the benefits eating meat can provide, it looks like the future is looking meatier than ever. After becoming a smallholder three years ago, Clare Hunt’s journey from breeding sheep to butchery has been one of great learning. Familiarising yourself with the animals is unavoidable when running a business on such a small scale, but after pushing her initial worries aside, Clare managed to master the skills needed. Not all of us have the time - or the inclination - to butcher our own meat, but doing it on a small scale can be rewarding in the kitchen. It can give you a little bit more of an insight in to the animal you are eating and can also be beneficial in realising how much waste there is. 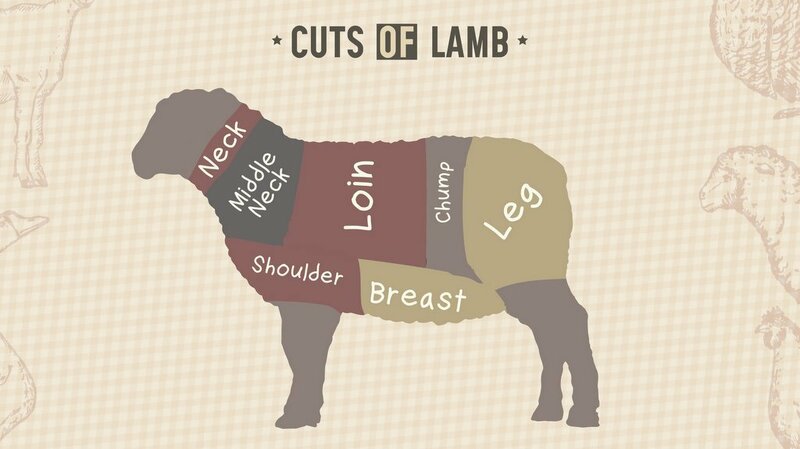 Parts of the animal which you do not normally see on a meat counter (like lamb ribs, as Clare states) can be used just as much as the more popular cuts. Tom Wood's passion for butchery has taken him to the other side of the world, but back home in Lancashire, his love for what he does is catching.